Vinnie’s love for books began in the second grade, when he worked with his fellow students to write and illustrate a story about the adventures of an ice-cream-loving giraffe. Since then he has worked as a writer, editor, book designer, publisher, workshop presenter, and college instructor. 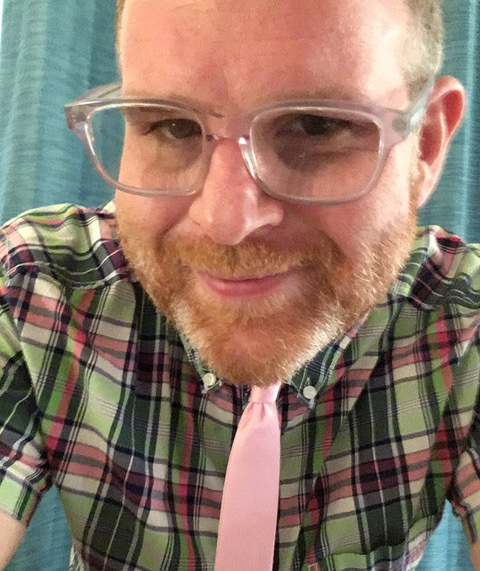 He is the editor of Fashionably Late: Gay, Bi, and Trans Men Who Came Out Later in Life and the author of A Little Bit of Advice for Self-Publishers.